A man burgled an isolated farm then jumped onto a stolen quad bike to escape when the owner and his son gave chase. The vehicle crashed into a wall near the farm in Huddersfield, sending Thomas Connors and his co-accused flying. 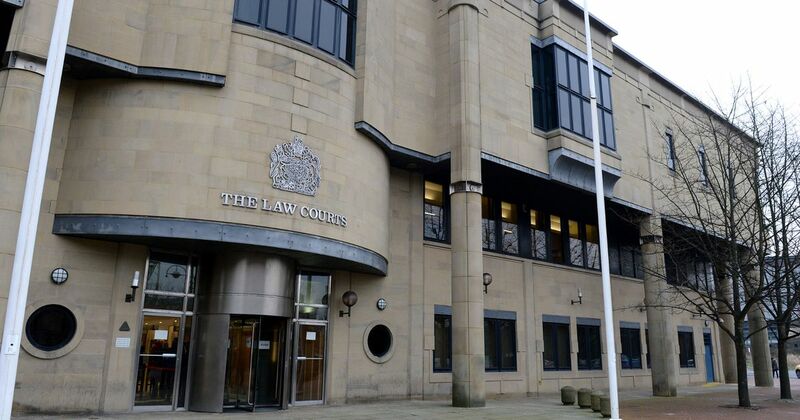 They had earlier tried to flee in a jeep belonging to his mother but also managed to plough this into a wall, Kirklees Magistrates’ Court heard. Connors now faces sentencing by a crown court after admitting his part in the incident, which happened in the early hours of October 19. 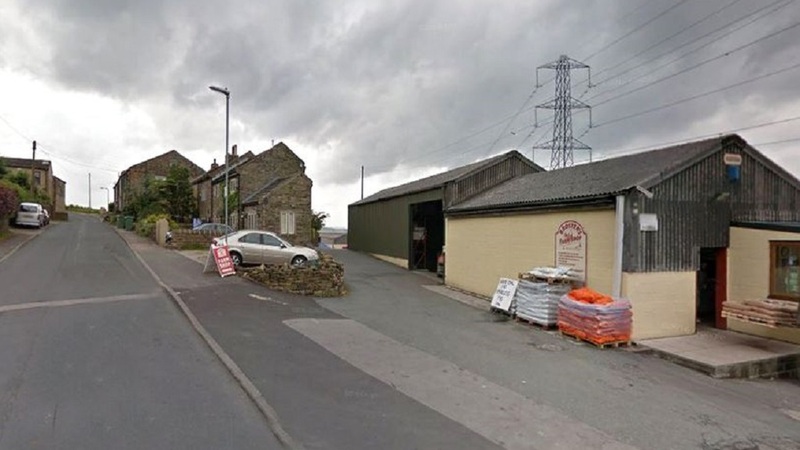 He admitted burgling a lock-up near to Broster’s Farm Shop on Haigh House Hill - his second deliberate targeting of a farmyard in three months. Shortly after midnight the owner called his son Liam Broster to ask him why he was riding his quad bike on the land at that time. There he saw Connors loading horse harnesses belonging to his grandfather into the back of his jeep. Magistrates were told that Mr Broster tried to grab these and Connors threw them at him before running away from the jeep. Connors ran up Lindley Moor Road, shouting as he went, and then a second male appeared on another quad bike believed to have been stolen from the Manchester area. Mrs Jones said: “He came straight towards the victim who was trying to detain Connors, who got back into his jeep and started to drive away. “At that point Mr Broster’s father attended, they gave chase in their van and saw that the jeep had crashed into a wall. Mr Broster and his father continued to follow the pair, who were sent flying from the quad bike when that too crashed into the wall. They fled the scene but Connors was traced after his saliva was found on the air bag of the damaged jeep. That vehicle belonged to his mother, who had earlier reported it stolen. 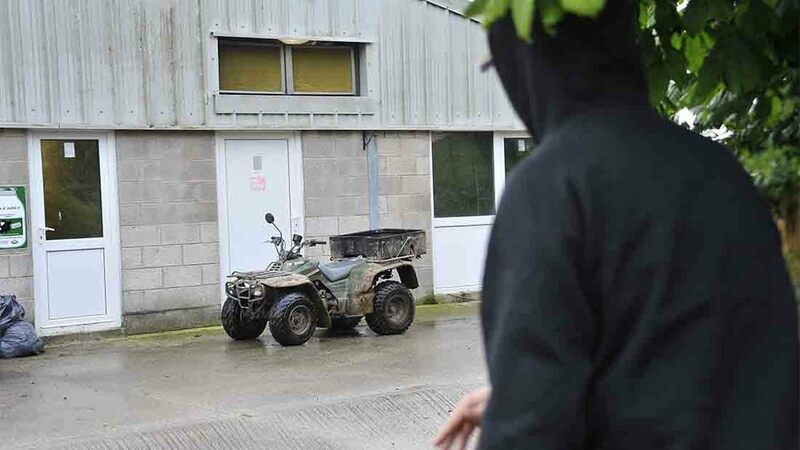 The quad bike belonging to Mr Broster has not yet been recovered. 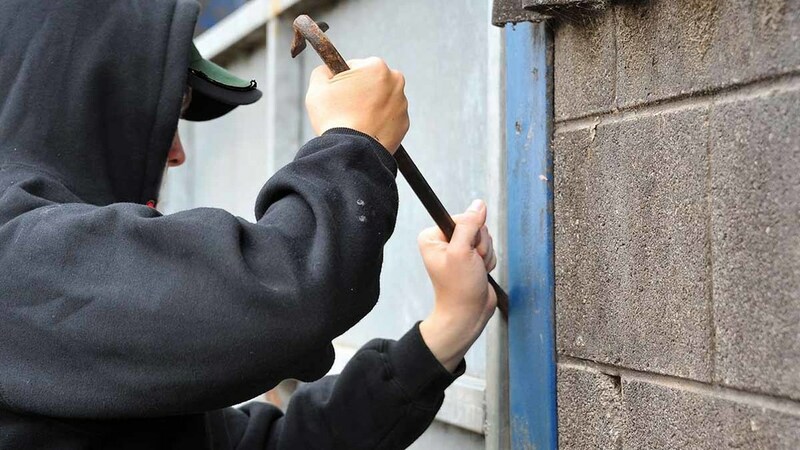 In August, Connors was sentenced to unpaid work at Bradford Crown Court after admitting to his part in a five strong gang’s bid to steal the keys to various vehicles at a farm in Sowerby Bridge. Magistrates committed Connors, of Mary Street in Bradford, to Leeds Crown Court for sentencing on December 7. They remanded him into custody in the meantime.